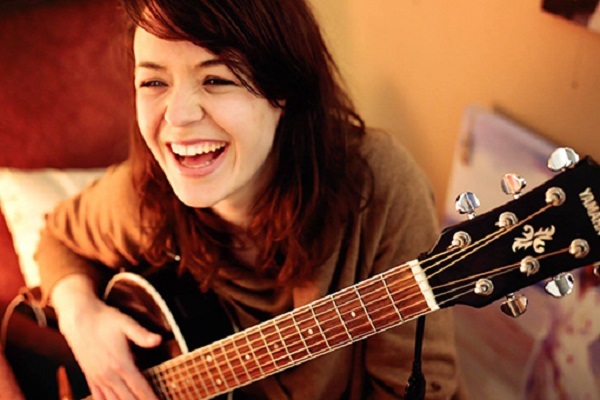 Emma Langford is a singer-songwriter from Limerick city. This artist possesses a powerful signature vocal style blending the Irish lilt with a Latin beat; music that brings together elements of jazz and folk. Sparse guitar work delicately complements a profound natural sense of melody, while wry yet insightful lyrics and a uniquely cheerful demeanour combine to create an engaging and personable presence. In style and sound, Emma is most often compared to influences Eva Cassidy, Nora Jones and Joni Mitchell.